The effects of cellular exercise are cumulative just as they are in physical exercise. To build a solid cellular health foundation we recommend 51 hours of PEMF therapy, done as closely together as possible. Just like working out once a week, charging 60 minutes once a week isn’t as effective as charging regularly every two or three days. Recharged cells are newly replenished, and can begin repairs more effectively if their power/charge isn’t drained again. Consistent PEMF therapy helps the cells’ to maintain their charge. 51 hours Advanced Regenerate Program for multiple areas of dysfunction, full system recharge and long standing chronic issues. This is typically a four-month commitment. Hear what Doctors are saying about this technology in their offices. Wellness Doctor in Bend Oregon provides top-of-the-line pulsed electromagnetic field therapy for an array of conditions. 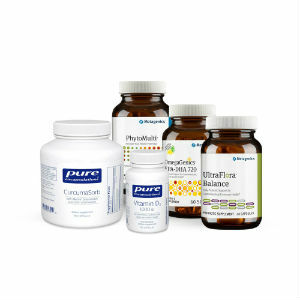 Our goal is to naturally return health as quickly as possible!